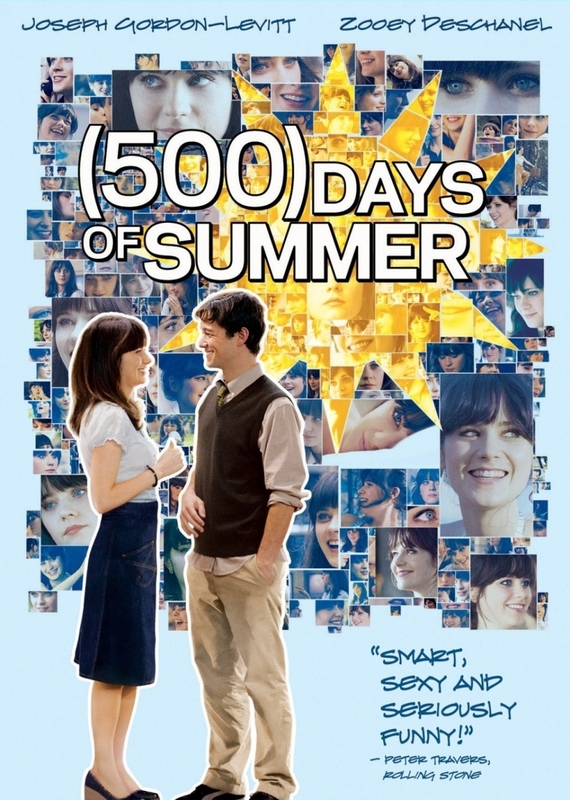 For our first Feedback Friday, Carl asks if we’ve seen “500 Days of Summer,” starring Joseph Gordon-Levitt and Zooey Deschanel. Next, Lauren suggests four TV shows she thinks we should watch, naming two we love and two we still have to check out. As this is our first week, the Popspotting inbox is a bit bare, but hopefully that’ll change next time. Of course, that’s entirely up to you! This entry was posted by Ryan on May 26, 2011 at 2:00 pm, and is filed under Feedback, Podcasts. Follow any responses to this post through RSS 2.0. You can leave a response or trackback from your own site. OK, so you HAVE to watch Modern Family. What I love about this show is that it has a great take on the modern American family – a dad, his two kids (one daughter married to the “too cool to be true” dad” and one gay son who has a life-partner and an adopted daughter). The dad is remarried to a young, hot Latina and hilarity ensues. This is a true ensemble show; the kids are marvelous, the adult actors are a riot, and we laugh every week. While I am at it, another show in a similar vein is The Middle, a hilarious review of life in middle America. Another one you have to try. And what, guys, no Glee review? I tried to get through Parenthood, but I think Brothers & Sisters does the multi-generational family drama a lot better. It’s too bad, because Lauren Graham was so awesome in Gilmore Girls. And Peter Krause? He was also in Six Feet Under. Where’s your music show? I want to know what Jen thinks of Neutral Milk Hotel’s “In the Aeroplane Over the Sea”. Mahalo for this great week ! i’m already an addict of the new version of the show. I agree you have to watch Modern Family. It’s so funny! Music show planned! Though we’ll probably start a lot more mainstream than NMH. Do you watch Parks & Recreation? Fun NMH shoutout in the last episode. Our daughter, Katie, is champing at the bit to talk “Glee.” We probably will. Eventually! Lots of love for Modern Family, so it’s working its way up our list! Thanks, Night! Glad you’ve stuck with us! Looks like it’s a must watch, or at least a must try!